The resort is nearby a foundation helping out street children from all over the Philippines. This Danish-American owned foundation reaches out to the less fortunate and mold them to become better people with better future. Mindoro's original and local residents are called Mangyans. Living with a simple life, abundant with fresh vegetation and tribing marine, the locals support their day to day life through planting and fishing. 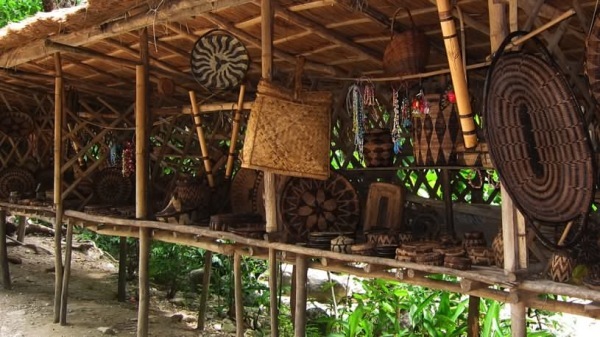 Because of their genuine and cherished way of life, Ayala Foundation supports them through another livelihood program with the use of native and raw products making genuine and unique local goods.